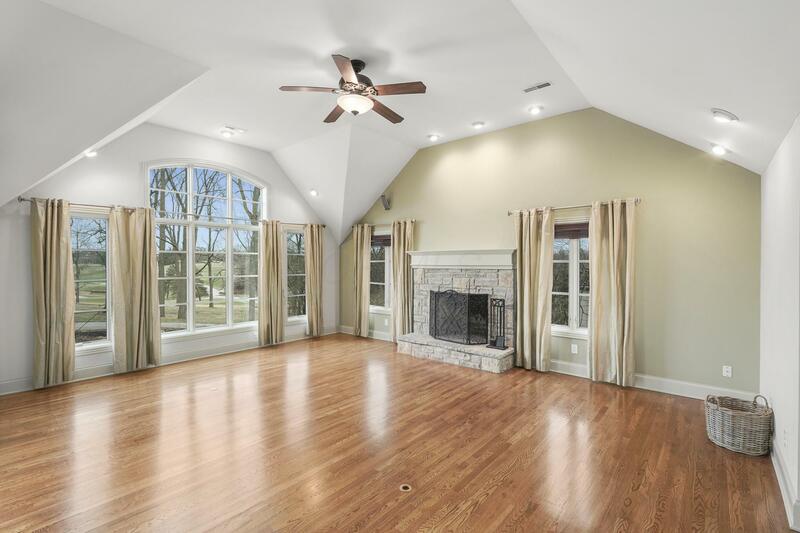 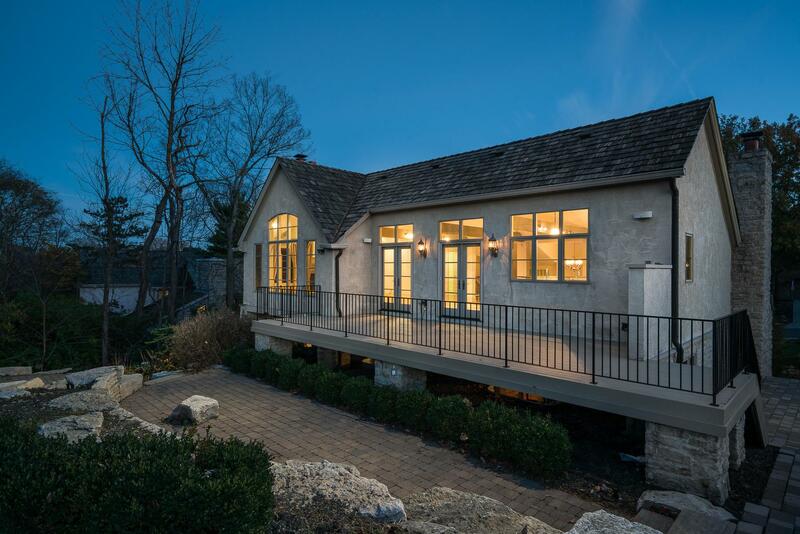 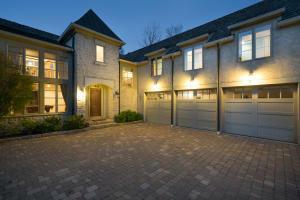 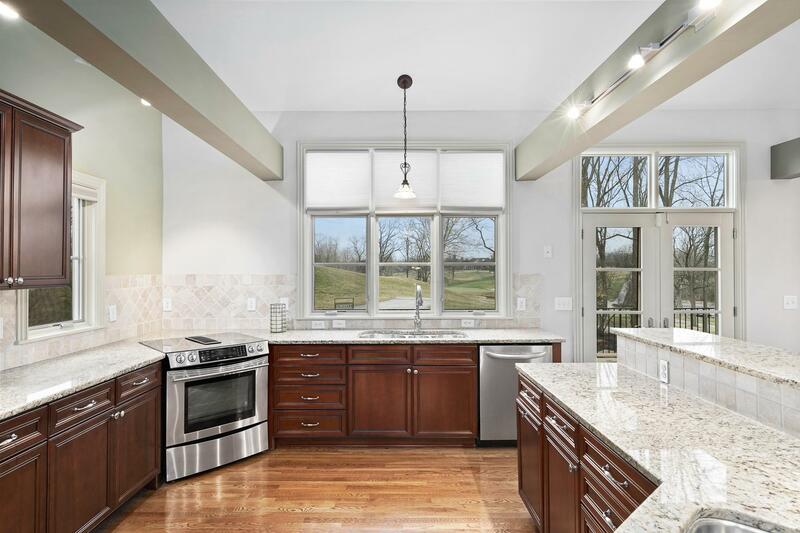 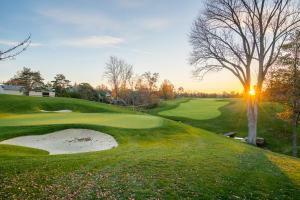 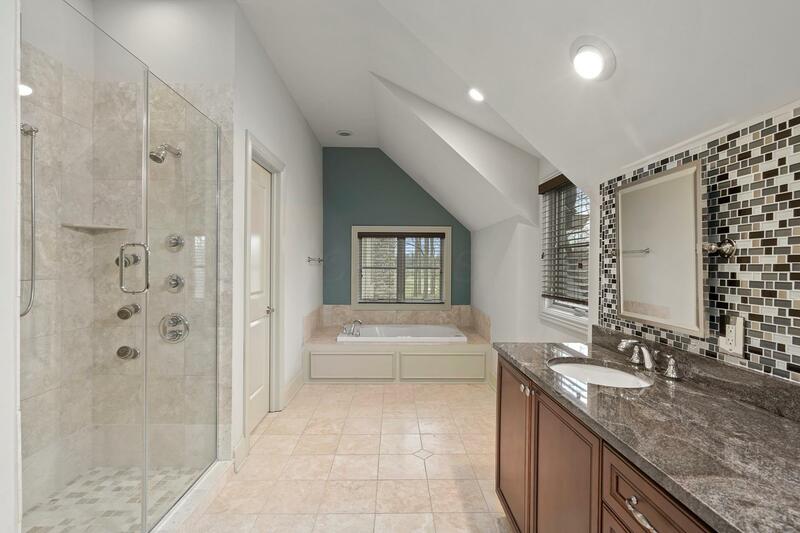 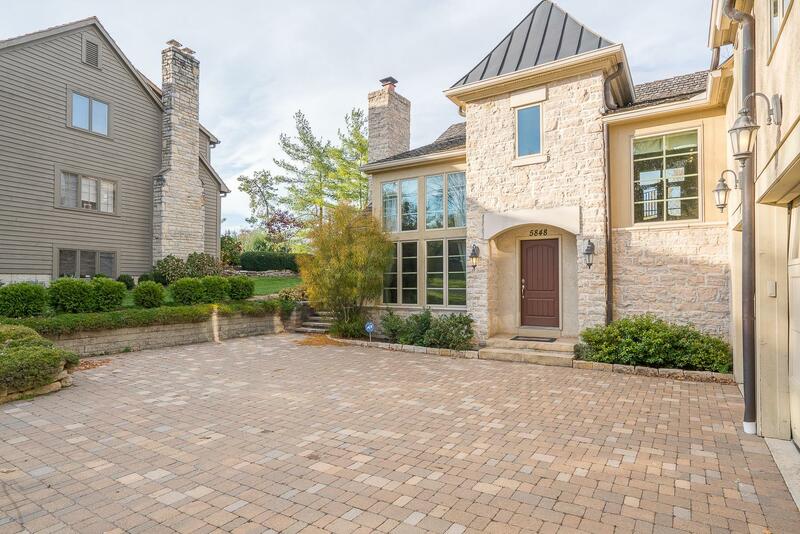 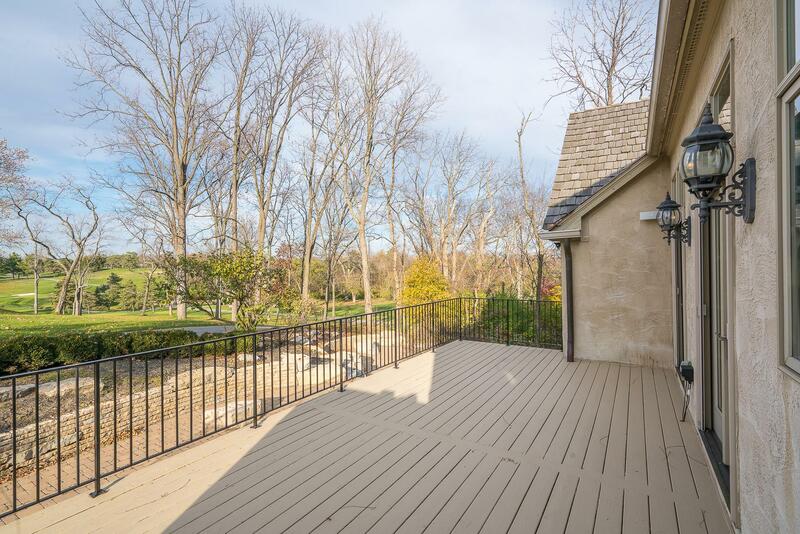 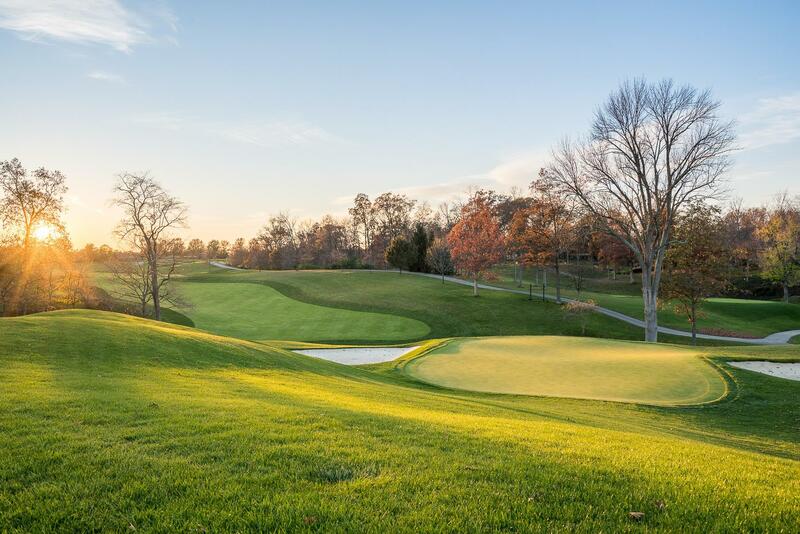 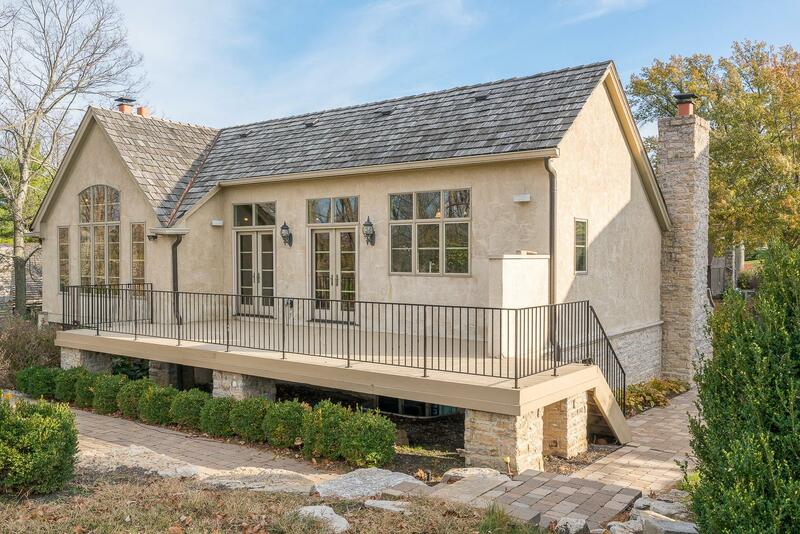 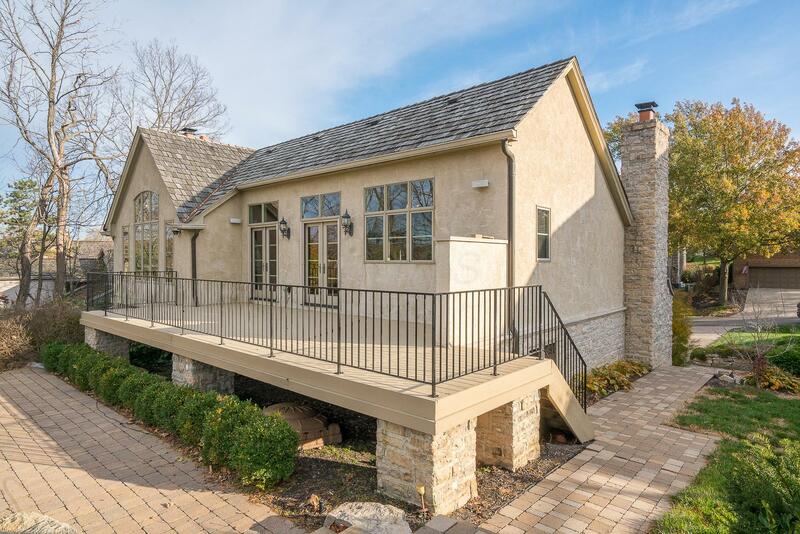 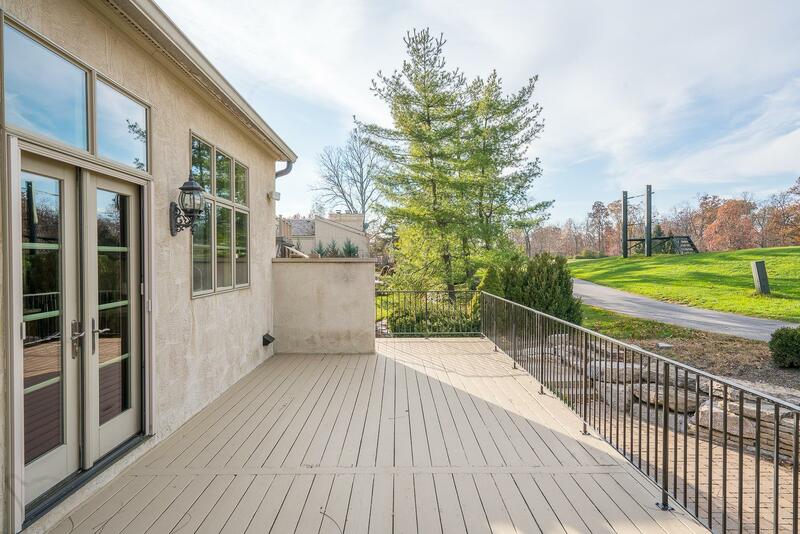 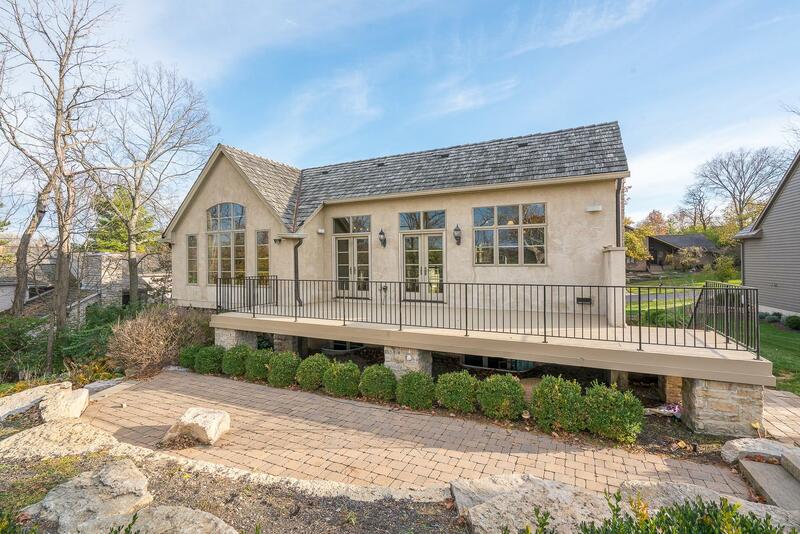 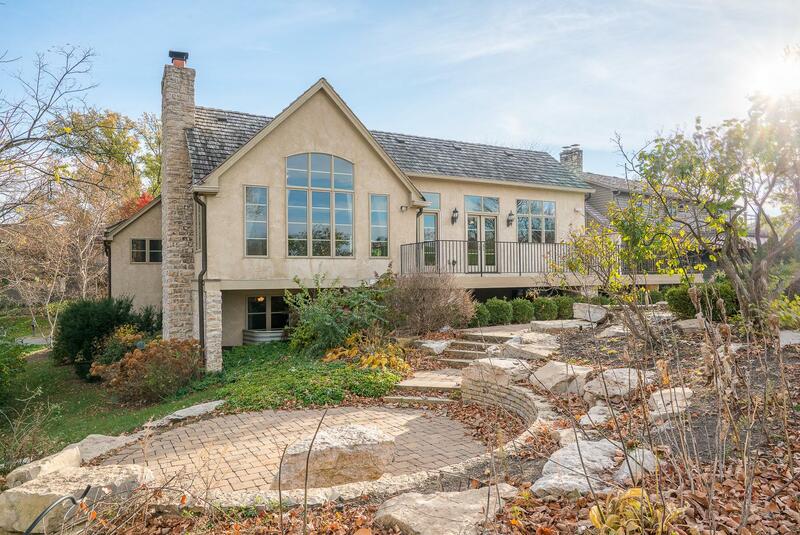 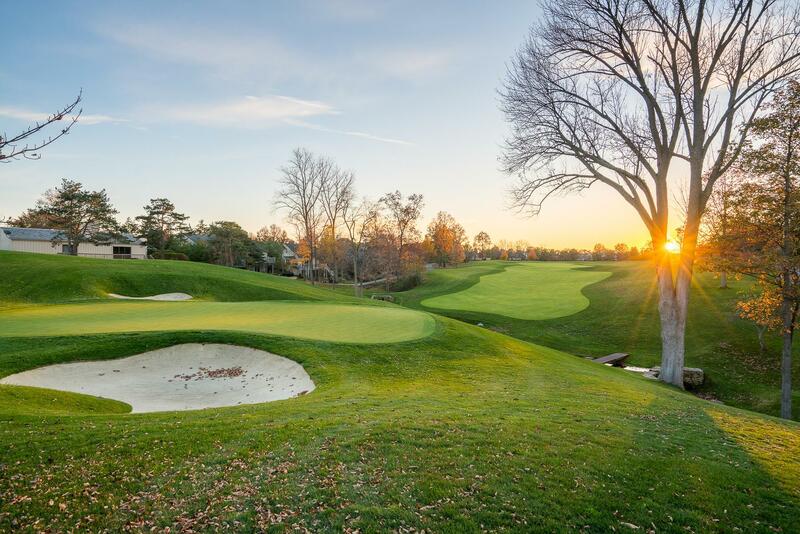 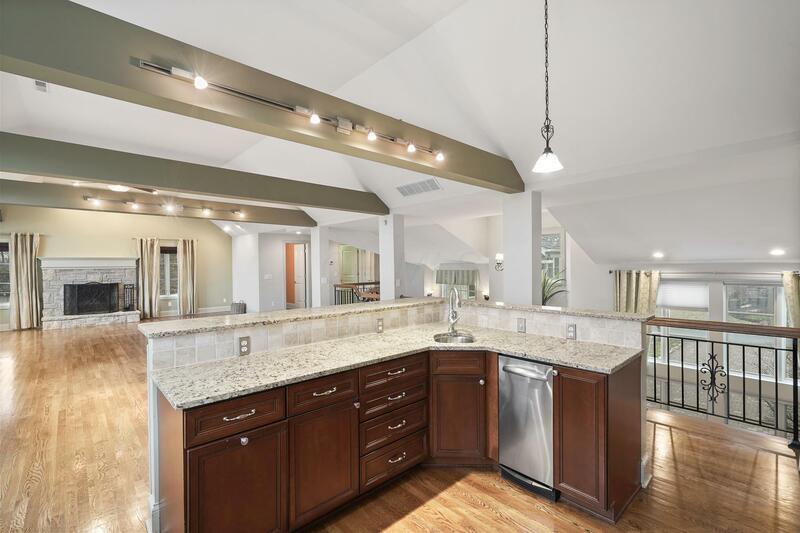 Courtesy of Benjamin J Goodman - Sorrell & Company, Inc.
Don't miss this gorgeous custom rebuilt home (2006) on the 17th green of the Muirfield Village Championship Course! 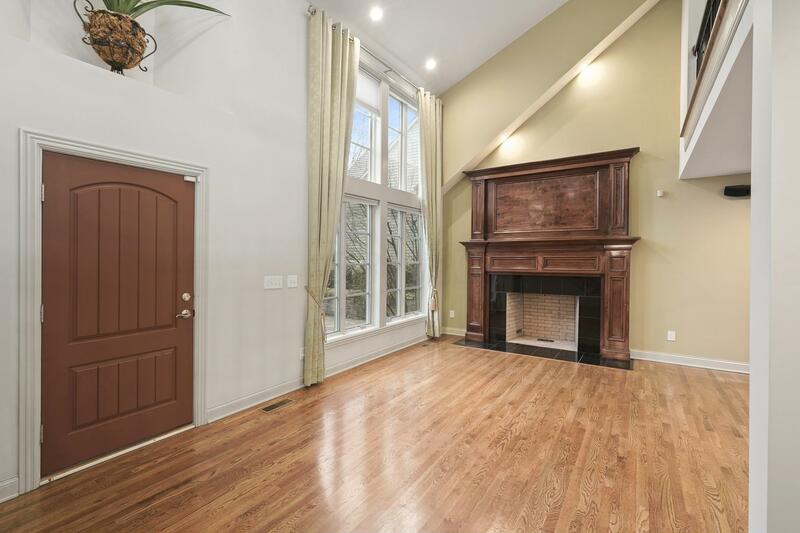 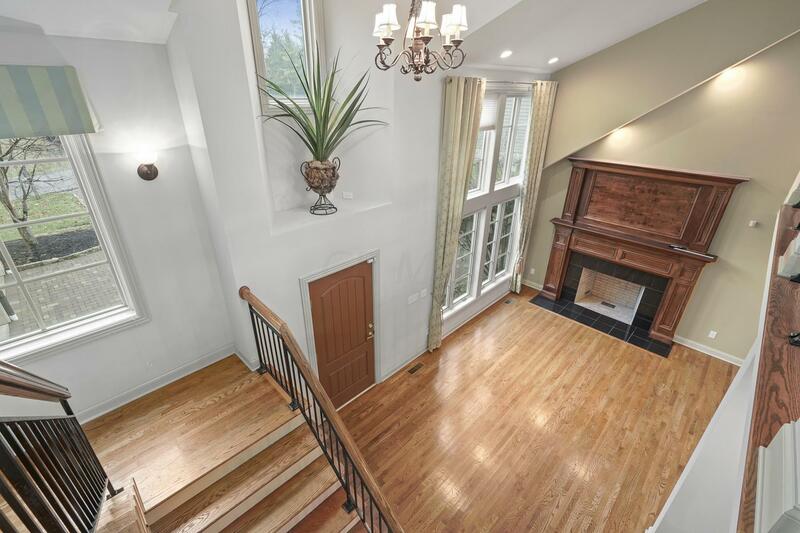 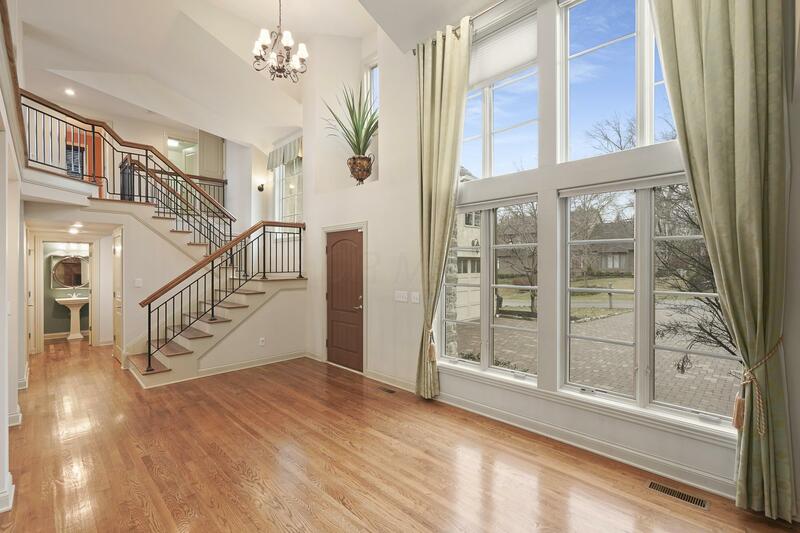 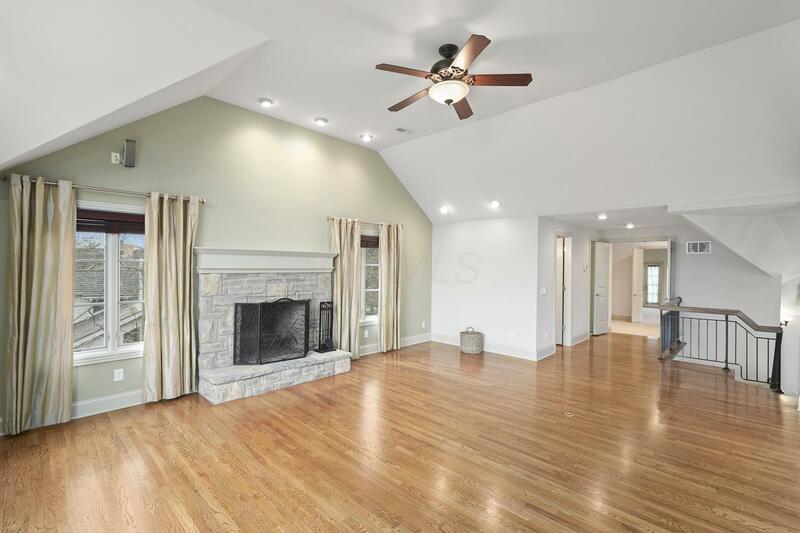 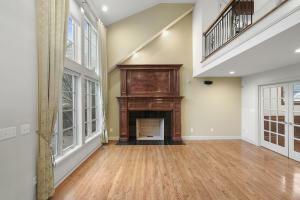 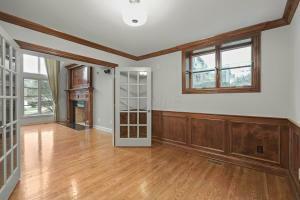 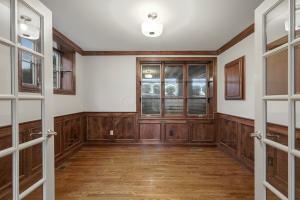 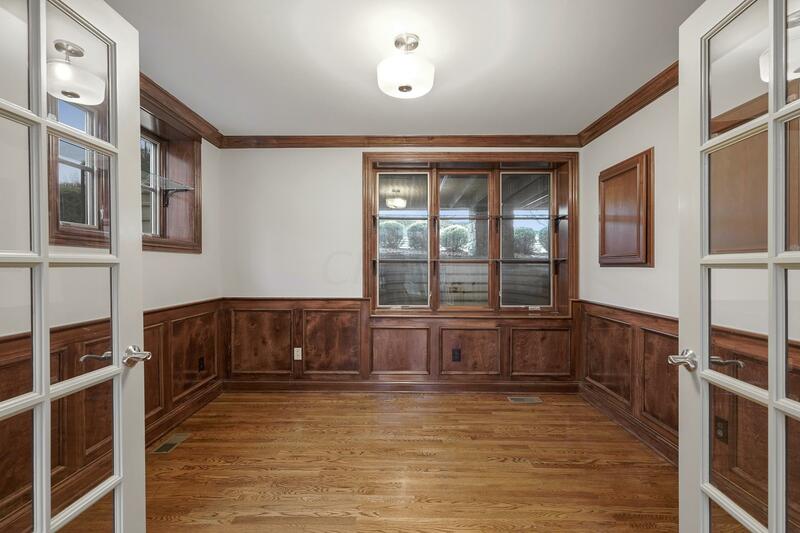 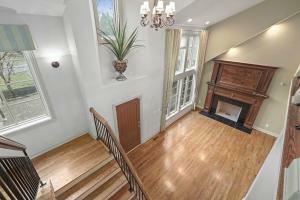 This great home boasts incredible woodwork, moldings and craftsmanship throughout. 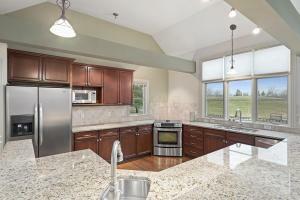 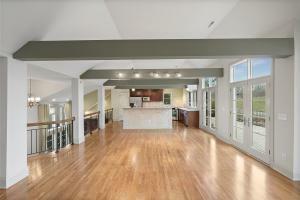 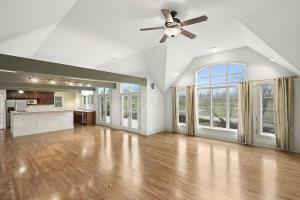 Big, bright open concept kitchen with eating area that overlooks the stunning great room. Great room includes walls of windows and doors that open to the 17th green. 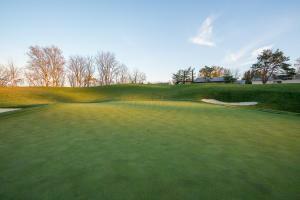 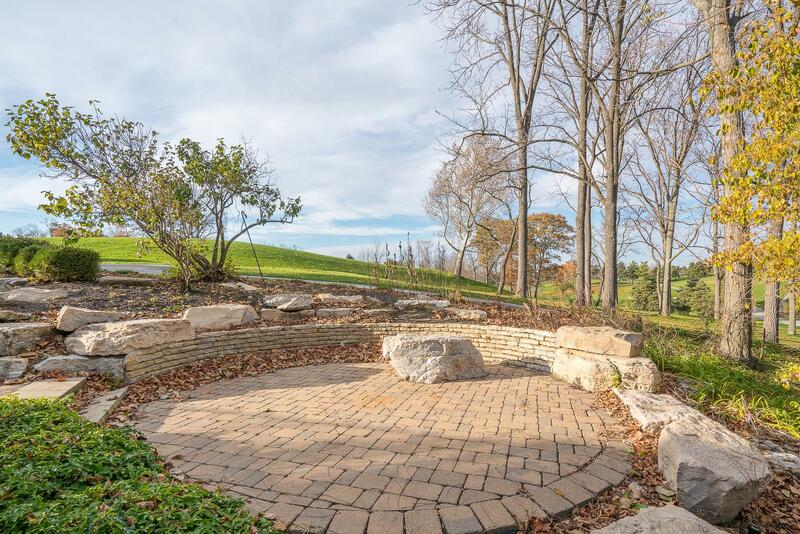 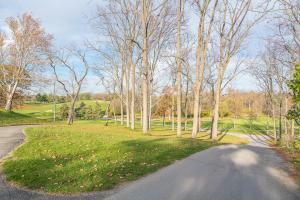 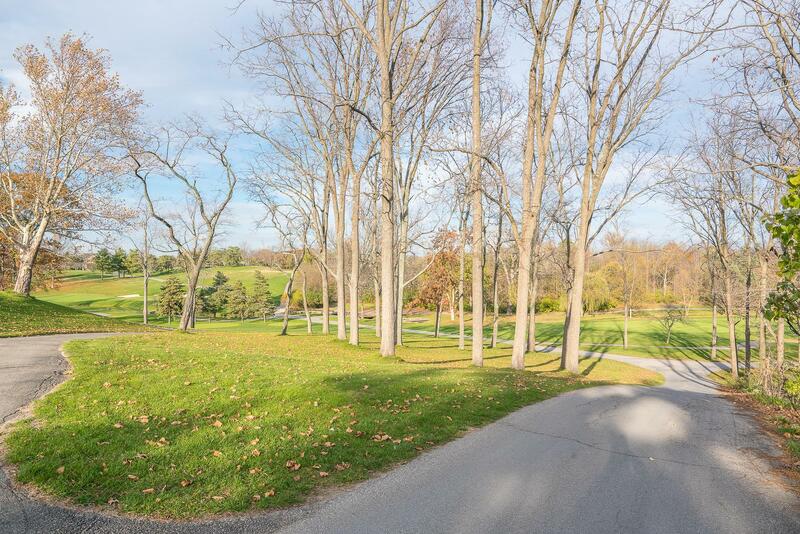 Potential to rent the weekend of the Memorial for upwards of $15, 000, or host your own party! 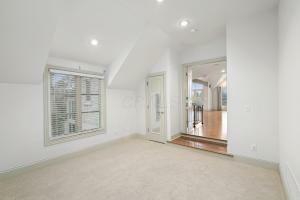 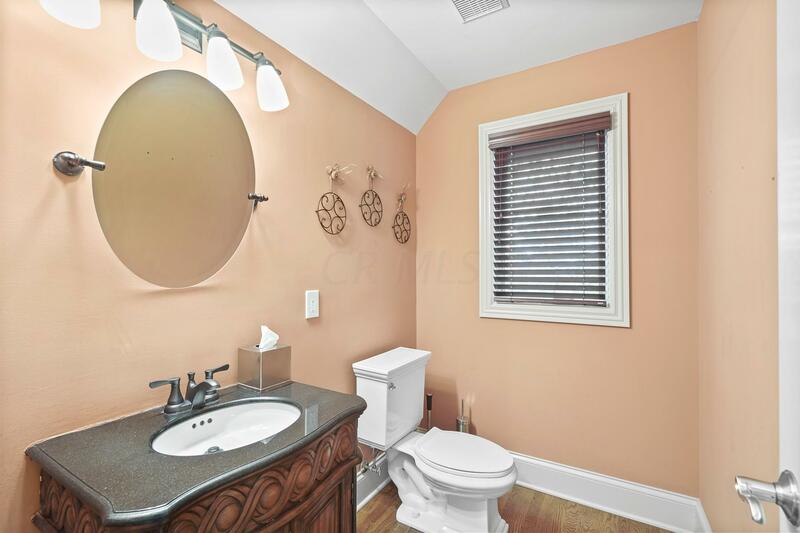 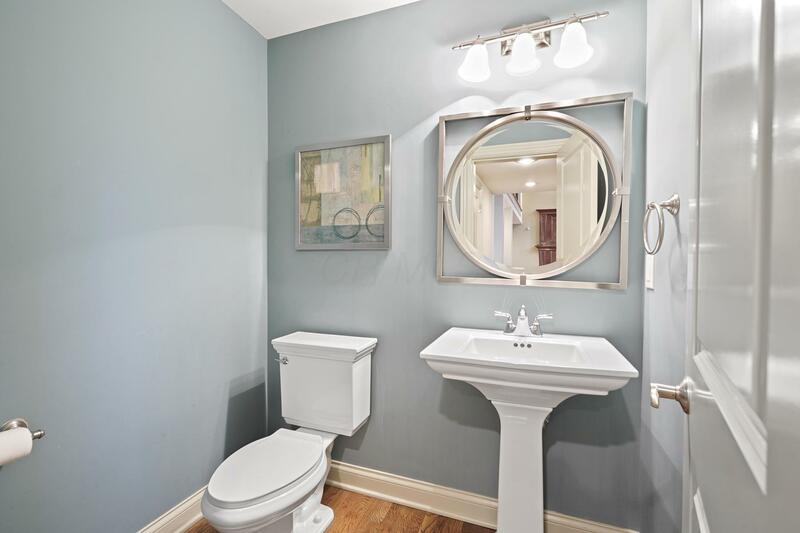 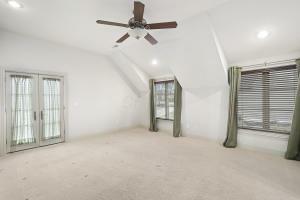 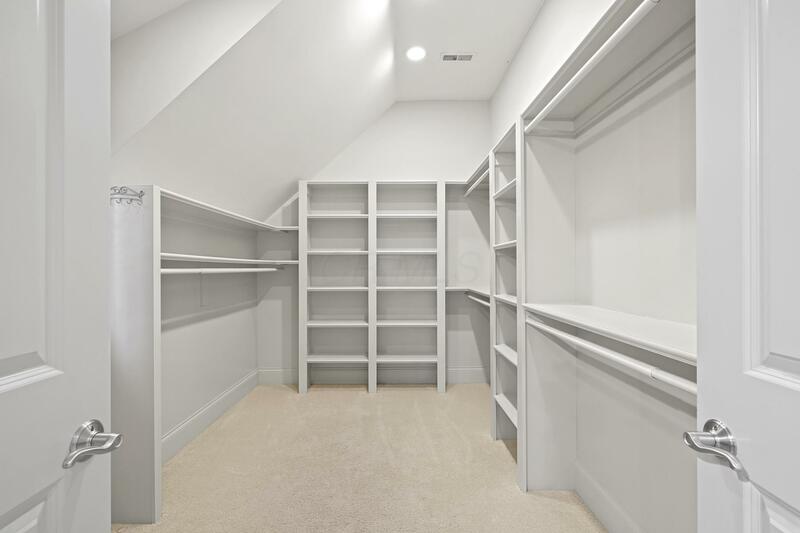 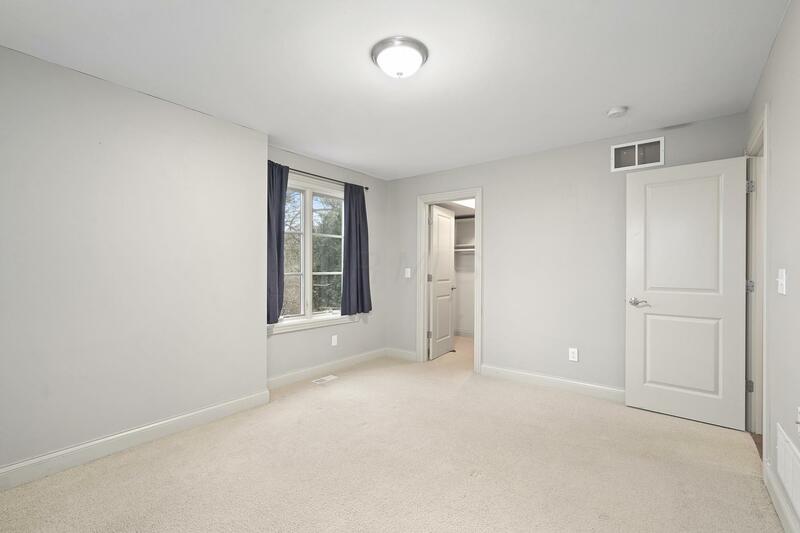 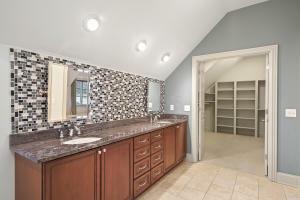 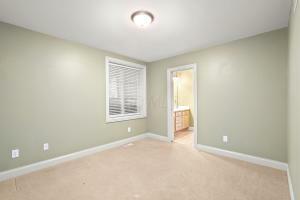 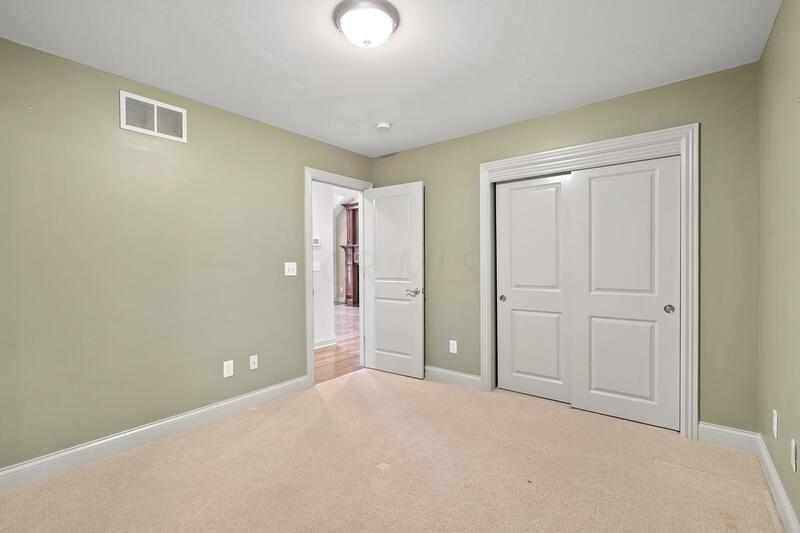 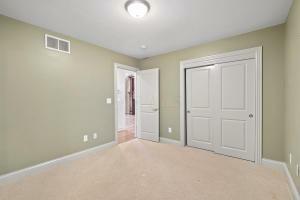 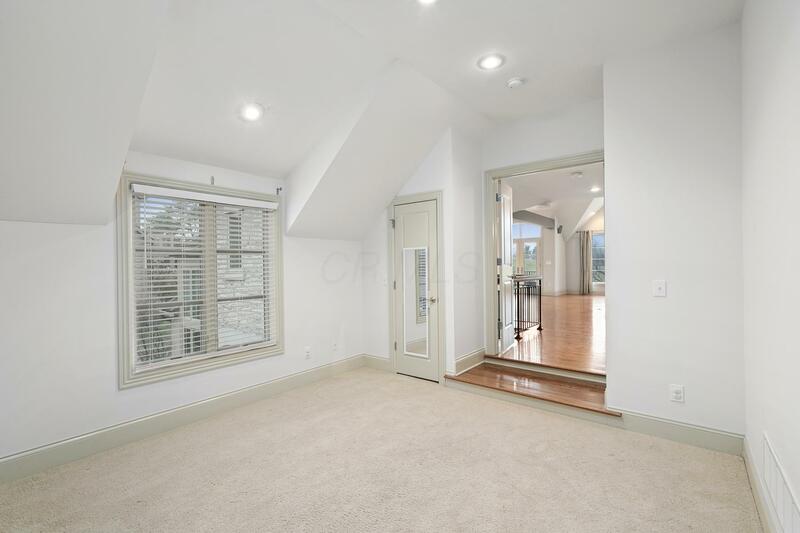 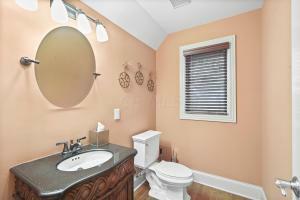 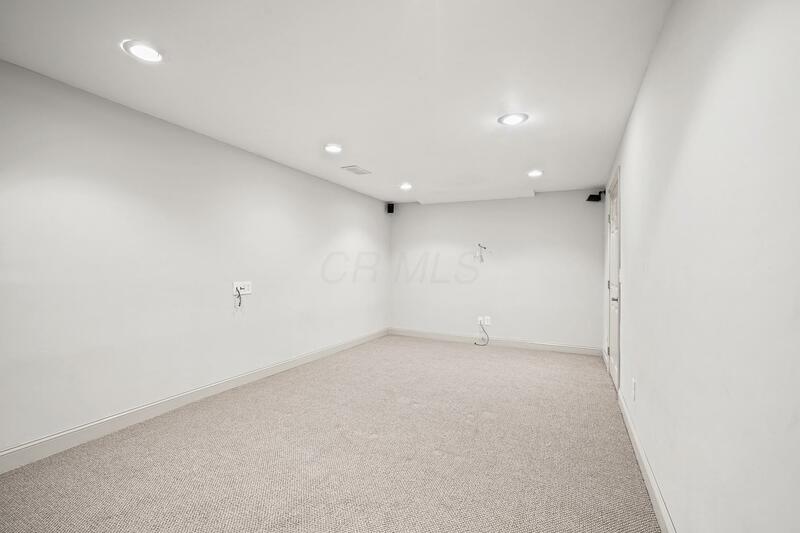 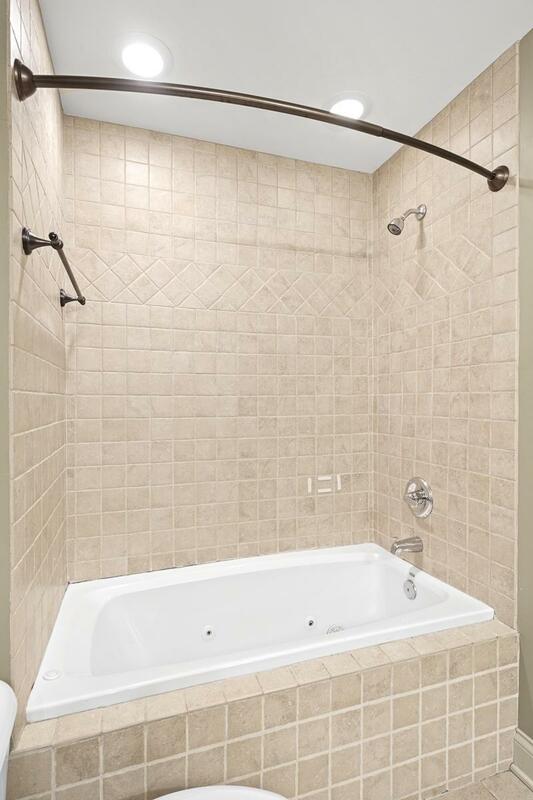 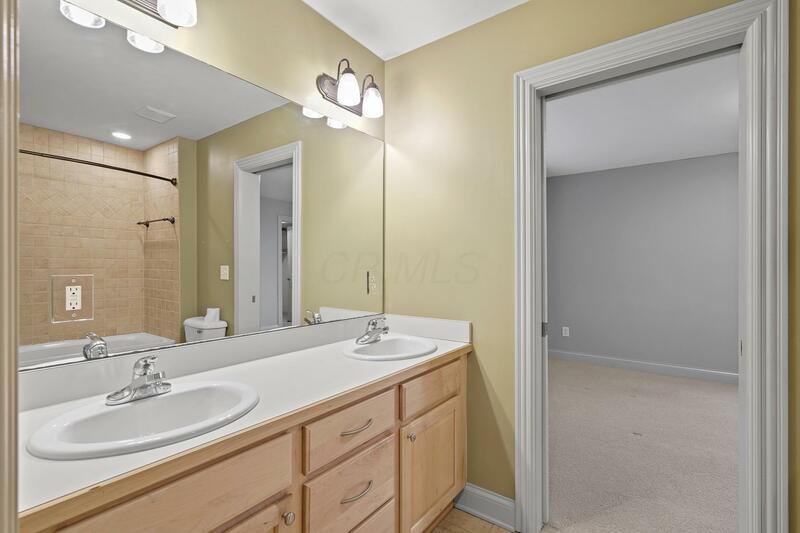 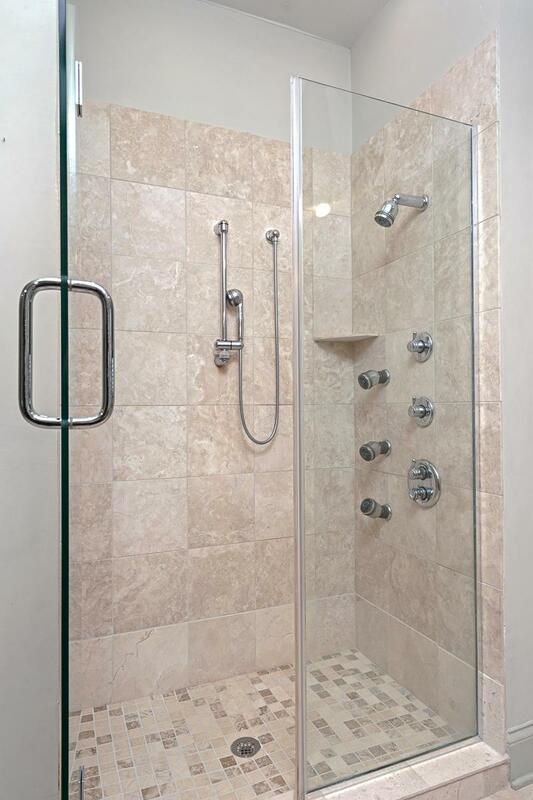 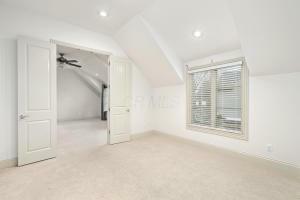 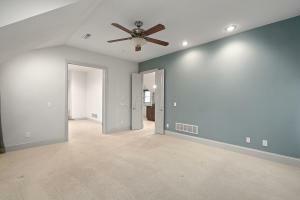 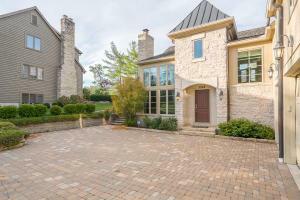 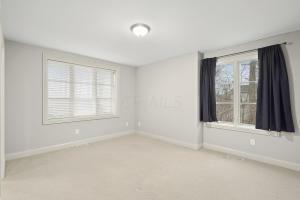 Large owner's suite with walk-in closets and spacious attached bathroom. 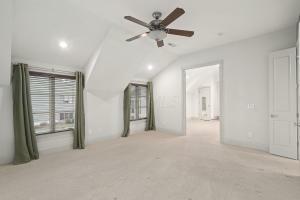 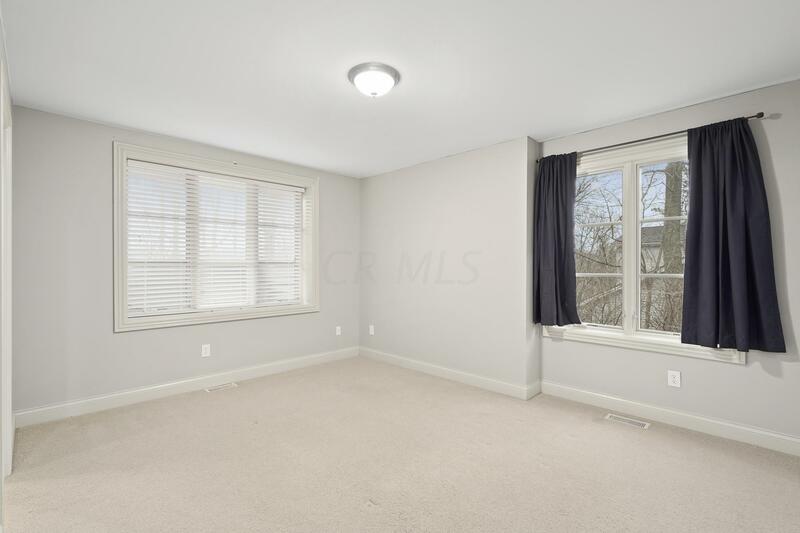 Abundance of functional living space with den, two bedrooms, 1.5 bathrooms, and an office rounding out the first floor. Extremely convenient first AND second floor laundry rooms! 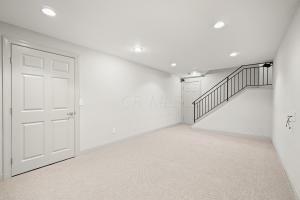 Finished basement and 3 car garage. Host your home warming party during the tournament!